What is LED Light Therapy and what does it do? 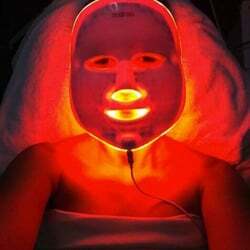 Is LED Light Therapy FDA Approved? Is there a risk of injury with LED Light Therapy? Do the lights emit UV light? 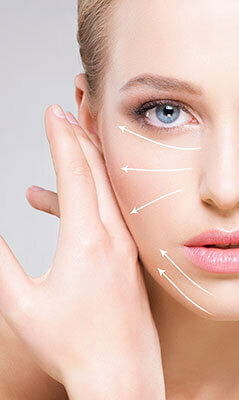 How many treatments do you need before you see results? 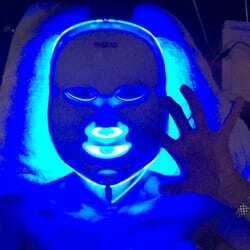 Can I pair LED therapy with other skin treatments? 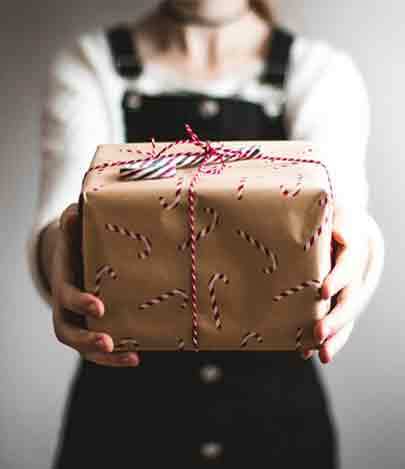 Can anyone do LED therapy? Why choose Parfaire for your LED Therapy treatments? *Disclaimer* Any claims of improving wrinkles or skin texture, tone, and color cannot be guaranteed. Individual results will vary. 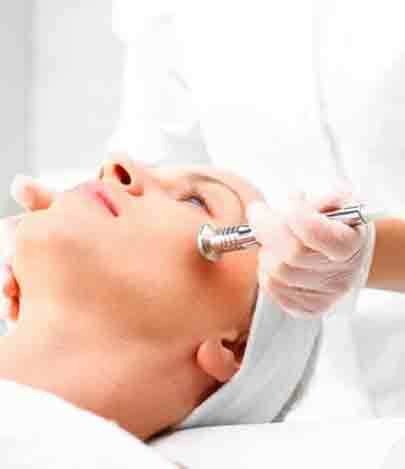 * Gratuities are appreciated for facial services.